From a driver’s perspective, filing an auto insurance claim with most traditional insurance companies isn’t usually as straightforward as it logically should be. The scenario that got you there in the first place was probably anything but pleasant, resulting in a crash, an injury, or worse—both. And of course, the process that follows those unfortunate events can be pretty painful, involving a lot of back and forth, endless piles of paperwork, and most likely a major headache (or even three). 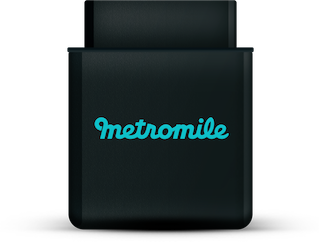 So Metromile decided to build the best possible claims system imaginable—from the ground up. They saw the opportunity to use technology to optimize the entire claims process by eliminating any friction claimants experience. That’s why Metromile made the bold move in August 2016 to go off the beaten path and create an entirely new claims system. First, a claims adjuster is assigned to your case. They’ll review your policy and may contact you for some details about the accident. They may request a copy of the police report, contact the other driver involved, and talk to any listed witnesses. They may also inspect your car for damages, take photos, and even visit the scene of the accident. If there was medical care involved, they may need you to sign a medical release form so they can review your records, and they may contact your medical providers for information about your injuries. Once your adjuster reviews all records and other information, they’ll determine fault. What you may not know: according to the laws of some states, fault isn’t an all-or-nothing issue. Your adjuster may find you to be partially at fault and therefore hold you partially responsible for the accident. For example, if they decide you’re 80% responsible, and the other driver is 20% responsible, your company may pay 80% of the settlement while the other driver’s insurance company covers the remaining 20%. Your insurance company will negotiate with the other driver’s insurance company to figure out who is ultimately responsible for the damages. If it’s determined that the other driver was at fault, your insurance company may seek payment from that person’s insurance company. Add to the equation the issue of communication. It’s pretty near impossible to cover all the necessary details in one single phone call or email, so adjusters and claimants will often have to go back and forth (and back and forth and back again) to cover all the ground necessary. This would only be a minor headache if everyone were on the same schedule, but as you can imagine, there’s a whole lot of phone tag taking place in these interactions, which limits the amount of productivity and progress. Talk about a frustrating experience. At this point, you’re probably tearing your hair out wondering how anything ever gets done in the traditional claims system. The Metromile team wasn’t too pleased with the process either. That’s why the company decided to go in new direction. Meet AVA. AVA is Metromile’s AI claims system. She’s able to accurately verify claims and works with our adjusters to quickly resolve them. How does she do it? AVA automates anything that doesn’t require a human touch, so she collects details to help you file, guides you through collecting damage photos, and helps you get paid as soon as possible. To make this all possible Metromile uses a device called the Metromile Pulse to monitor time on the road (this is how your mileage costs are calculated). AVA uses similar data from Pulse (with your permission) to reconstruct the scene of an accident to help figure out what exactly happened. She can also help connect policyholders with repair shops participating in the AVA open shop program and are located near the zip code of the vehicle’s last location. 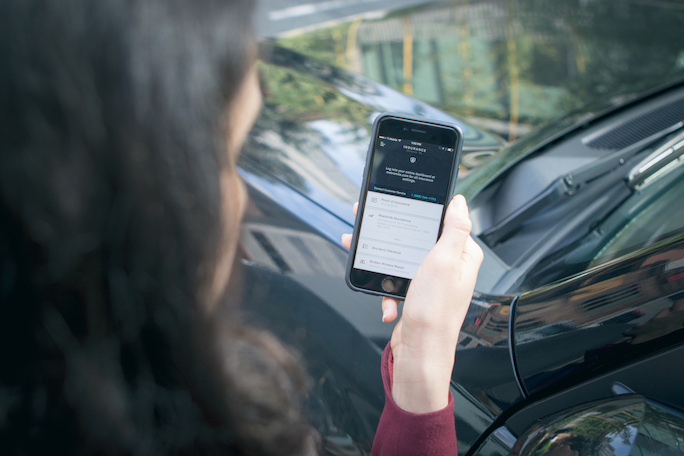 And if the policyholder has rental coverage, AVA can offer the option of reserving a vehicle through a local Enterprise-Rent-A-Car location on the Metromile online dashboard. Policyholders can even gain access to and schedule an Enterprise shuttle for pick-up from the repair shop or another specified address. But if all this sounds a little too sci-fi, don’t freak out: just because Metromile has the amazing AVA doesn’t mean the company is all 0s and 1s behind the scenes. Metromile has a dedicated claims team made up of industry experts who work tirelessly to ensure customers get back on the road as quickly as possible. In fact, a lot of the work AVA does directly helps the claims adjusters so they better understand what happened in any situation. Building an innovative claims process isn’t easy. And Metromile knows that. But we aren’t really interested in going the simple route—instead we are dedicated to providing low-mileage drivers coverage that’s fair, affordable, and high-quality. 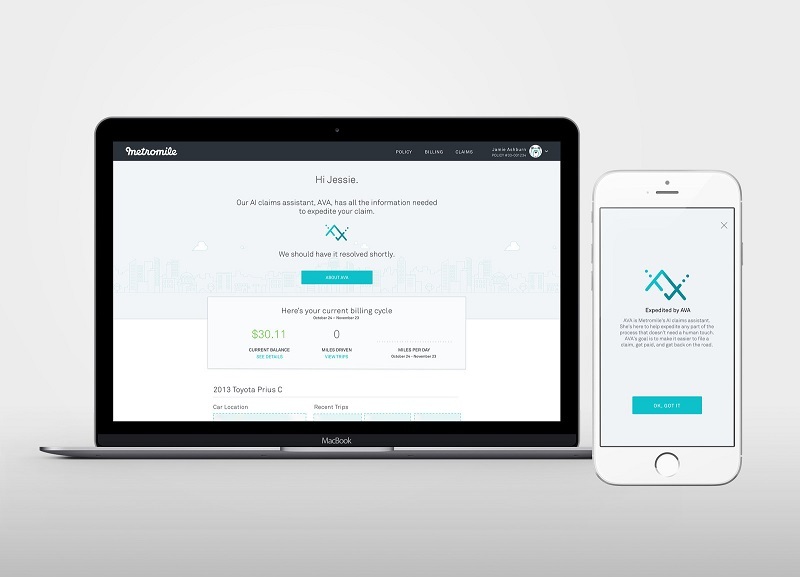 If you’re already a customer, explore metromile.com and get to know all the unique features that make Metromile the right provider for you. And if you haven’t made the switch yet, head to the website for a free quote and find out how you can take the pain out of the claims process (and so much more).